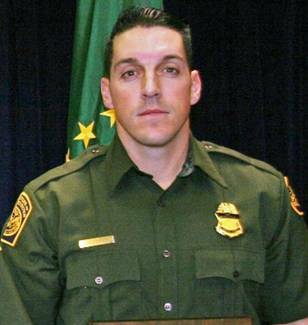 ATF earlier this year tried to play down the fact that guns from its highly problematic Operation Fast and Furious program surfaced at the scene of the slaying of Arizona Border Patrol agent Brian Terry last December, the Los Angeles Times reported. The paper reported that the top ATF supervisors in Phoenix conceded in an email two days after the slaying that the weapons found at the scene were linked to the operation that encouraged gun dealers to sell to middlemen or straw purchasers, with the hopes of tracing the weapons to the Mexican cartels. 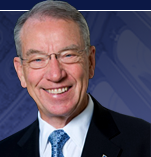 But the Times reported that nearly two months later Sen. Charles Grassley (R-Ia.) inquired whether the weapons purchased during the Fast and Furious operation, were used in the killing, only to get an evasive answer from ATF officials in Washington. The Justice Department said “these allegations are not true”, according to the Times and failed to acknowledge that the guns were there. The Times, citing unnamed ATF officials, said the agency drew a distinction because the FBI determined that neither of the two AK-47s in question were used in the murder. Meanwhile, Grassley had been trying to link the Fast and Furious guns to the murder of ICE agent Jamie Zapata earlier this year in Mexico. 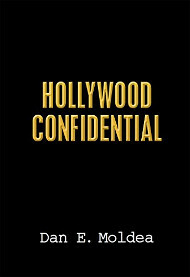 But a source tells ticklethewire.com that authorities found no link to Fast and Furious in that matter. Posted: 7/22/11 at 8:29 AM under FBI, News Story.